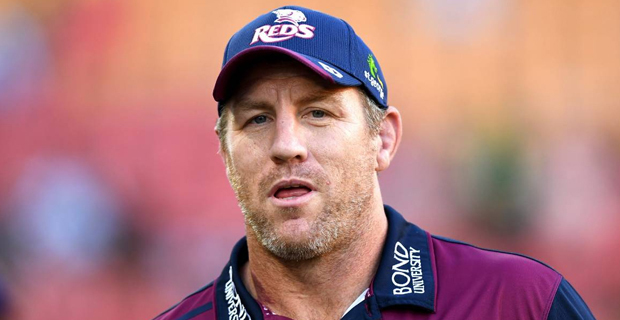 Former All Black Brad Thorn has been retained as coach of the Reds through to the end of the 2020 season. The Queensland Rugby Union CEO David Hanham saying he believed Thorn was the right man to take the Reds forward. Thorn said it was always his intention to remain at the Reds and build on what has been achieved so far. Thorn is in his second year as Reds head coach, the team have three wins from seven games this season. The Reds will take on the Bulls at 3.15am this Sunday.